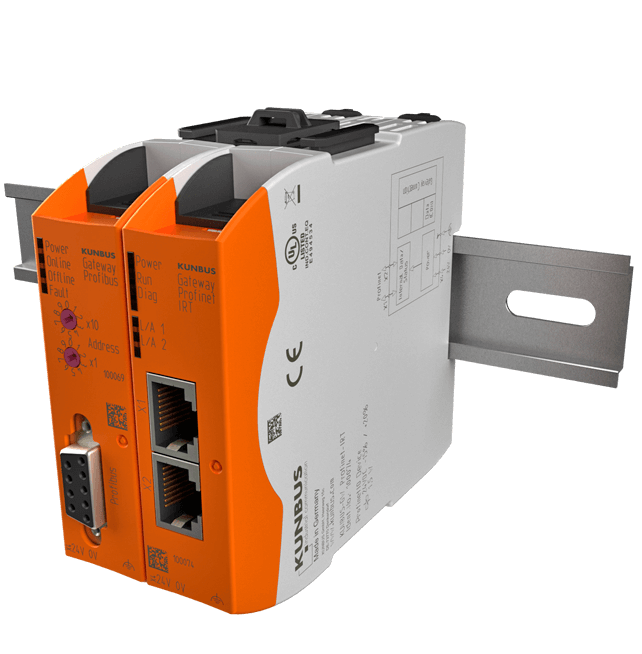 The fieldbus EtherCAT based on Ethernet has been designed for automation technology and thus meets hard as well as soft real-time requirements. EtherCAT (Ethernet Control Automation Technology) was developed by the EtherCAT Technology Group (ETG). In the same way as with comparable protocols, the EtherCAT development aimed for short cycle times of less than 100 µs, low hardware costs, and low jitter for exact synchronization. With this, the EtherCAT technology is based on the international standards IEC 61158 and IEC 61784 with standardization in ISO 15745-4. The speed of the Ethernet system EtherCAT for time-critical applications in the field of motion control is a key feature. In the past, EtherCAT has set new standards for the evaluation and transfer of data packets on the basis of the Ethernet. Especially noticeable is the fact that the EtherCAT technology performs no step-by-step reception, interpretation, and further copying of the process data. Because of the combination of different network characteristics and the topology variations, no additional switches are required on one hand, while on the other hand many possibilities result because of the variations, like neighboring or subordinate control concepts. While the E-bus is used exclusively as a physical layer for modular devices, the Fast Ethernet physics permit max. line lengths of 100 m between the individual participants. However, the individual line lengths can be provided with individual signal variants. The almost unlimited net expanse with EtherCAT results from the fact that a maximum of 65535 participants can be coupled to a network segment. With this, optical waveguides can also be used to bridge distances of up to 20 km. The EtherCAT protocol is known to ensure very quick and exact recognition of problems and faults recognition, which is one of the outstanding diagnosis characteristics of the technology. For example, the CRC checksum is responsible for recognition of bit errors in the transfer. The hamming distance with a value of 4 is a characteristic of the 32 bit CRC polynom. Furthermore, specific quality monitoring of individual transfer lines is possible, which can be traced back to the transfer physics, the topology, and the protocol of EtherCAT. Critical network sections are thus recognized quickly and precisely with the aid of automatic evaExisting device profiles can be combined with different software interfaces. In this way, it is rather easy to enable a migration from fieldbus to EtherCAT by just adapting the firmware as the hardware. Black channel (transport medium) is not taken into consideration in the safety analysis.